The Pixel 2 comes packed with new features you won't find on regular vanilla Android 8.0, and a big part of that is the home screen. Google redesigned its calendar widget to show upcoming events, and as a result it moved the search bar down to the bottom of the screen under the dock where you can access it even faster. If you've been following along you already have the new calendar widget up and running on your current phone. Now you can get the repositioned search bar too by using a third-party application launcher. Nova Launcher is one of the most popular Android launchers around thanks to tons of customisation options and fast performance. The latest beta for version 5.5 also adds a few new features from Android 8.0 and the Pixel 2 to older phones. 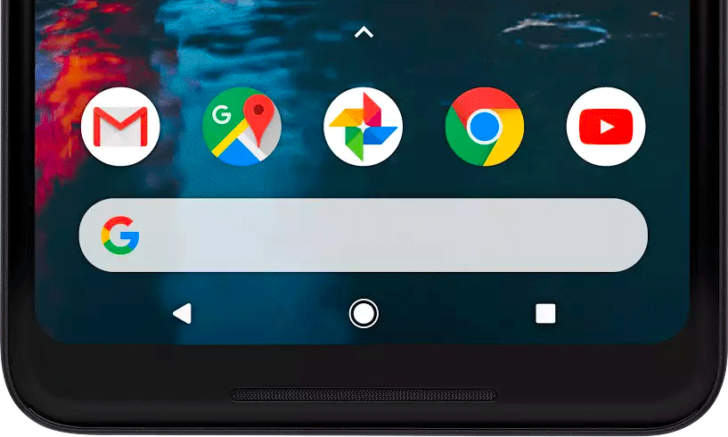 The most exciting change is the new search bar, which you can place under the app dock on the Pixel 2 — or customise it to sit just above the dock. To set it up go to Nova Settings, then Dock and then Search Bar. You can also tweak it by jumping back into Nova Settings, selecting Dock and then Search Bar Style. 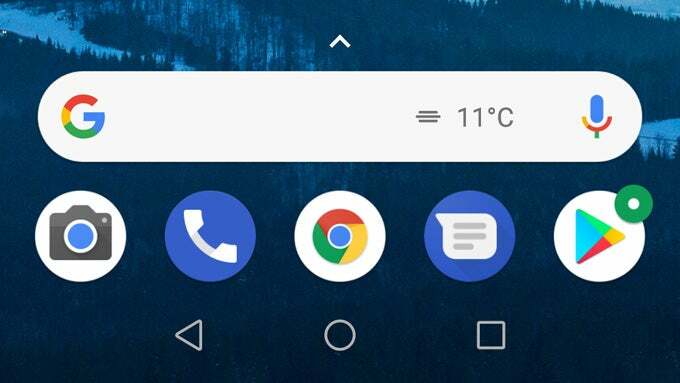 The latest Nova Launcher beta also adds the new pop-up menu from Android 8.0 — that's the menu you see when you long-press on the home screen, an app or a folder. 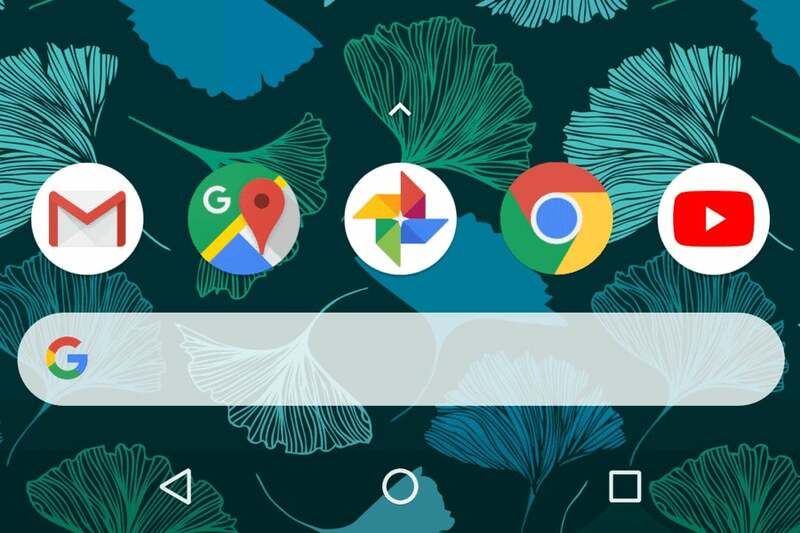 Finally, you'll get Google's new icon animations when you drag an app around on the home screen. If you prefer Action Launcher over Nova you're still in luck. The app actually added Google's new search bar earlier this month shortly after the Pixel 2 was unveiled. It also packs tons of extra customisation options, letting you change the shape of the search bar and add other shortcuts. The latest version of Action Launcher also gets you a handful of other new features, including a Google Now feed, notification dots and a new weather widget. You can grab version 29.0 of the app launcher now from the Play Store, as long as you're running Android 5.0 or higher. You got your pictures mixed up.